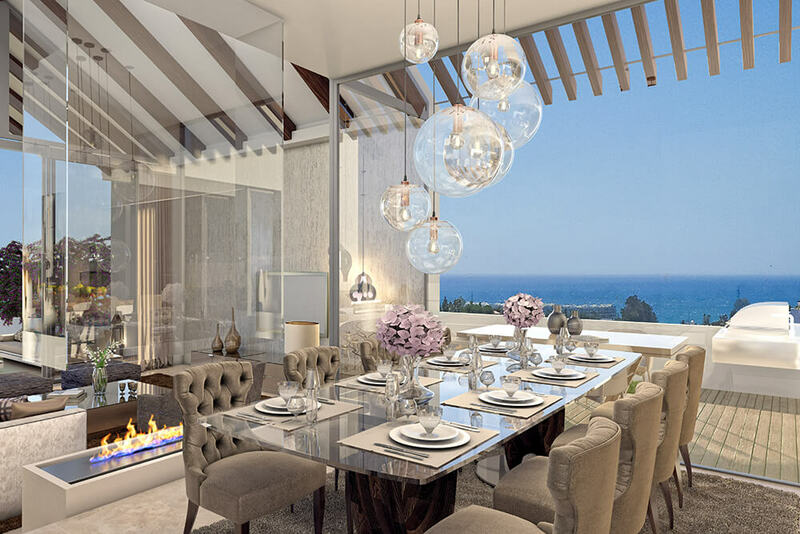 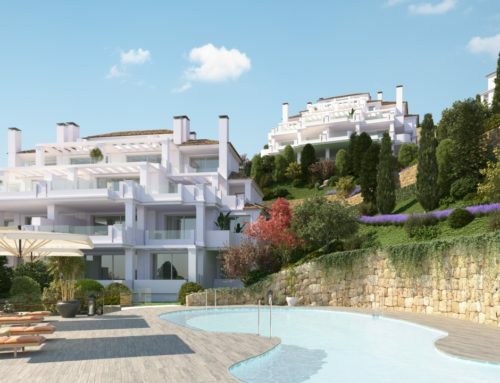 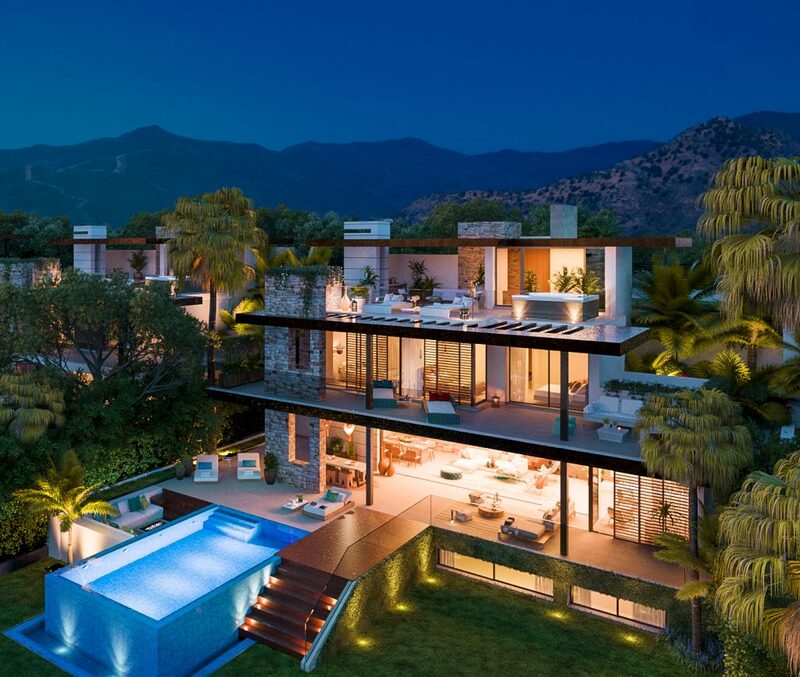 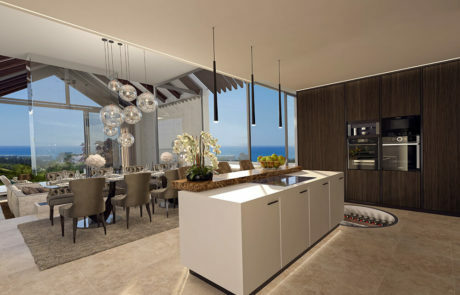 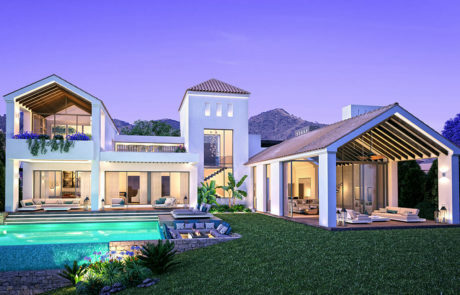 “The Heights” is a luxury development of 11 unique private villas in a secured gated golf and country club estate. 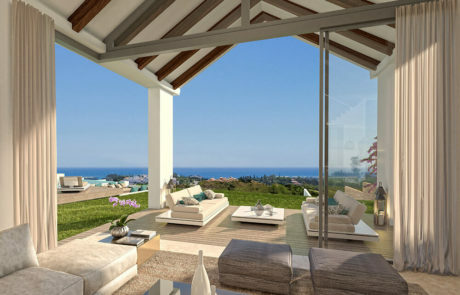 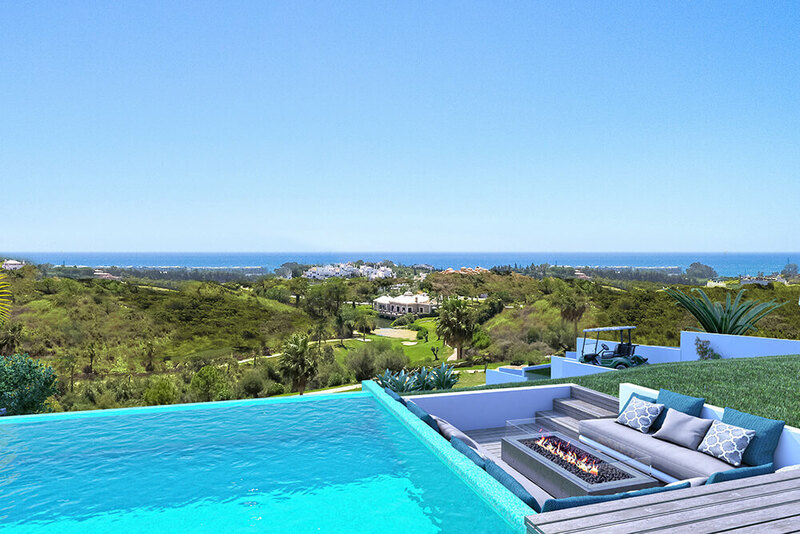 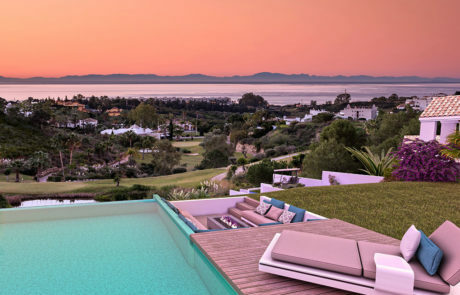 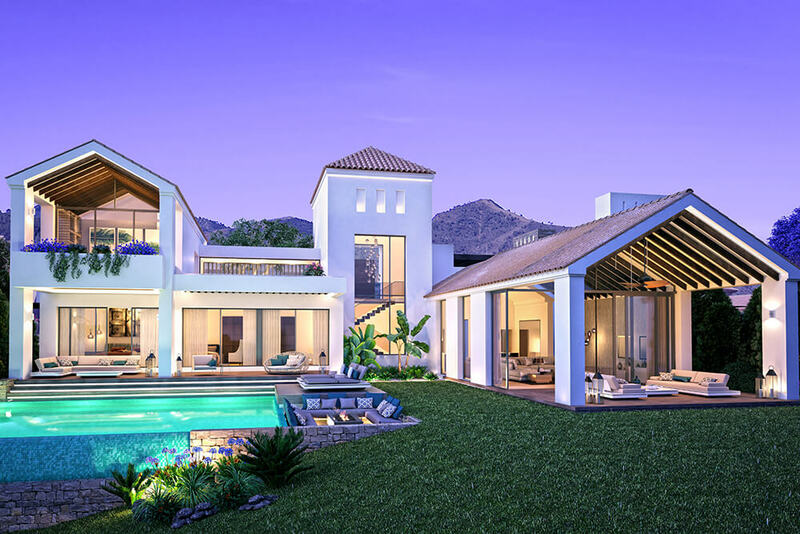 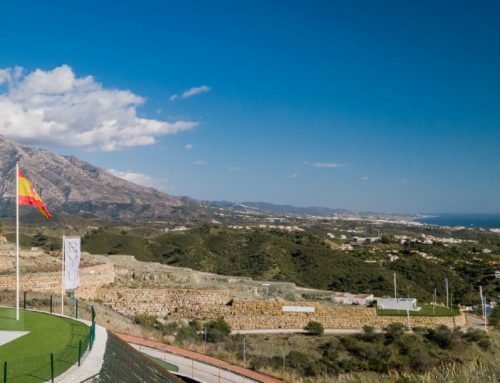 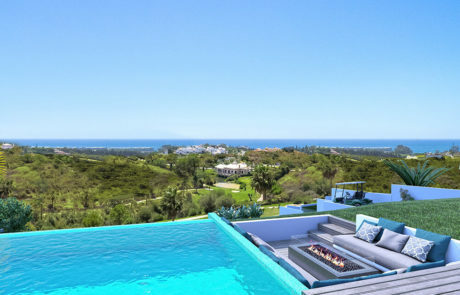 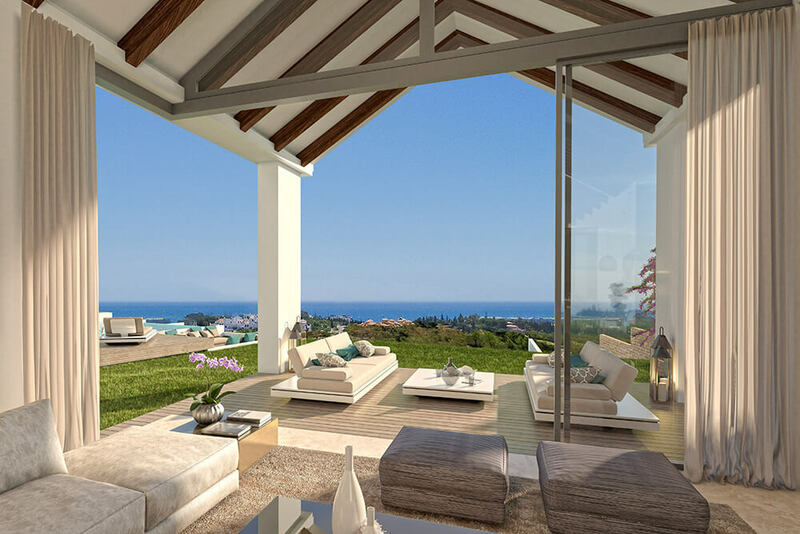 Each villa has uninterrupted views of the Mediterranean and the coastline of Africa, whilst situated front line on the 4th, 5th and 9th holes of the La Resina Golf Course. 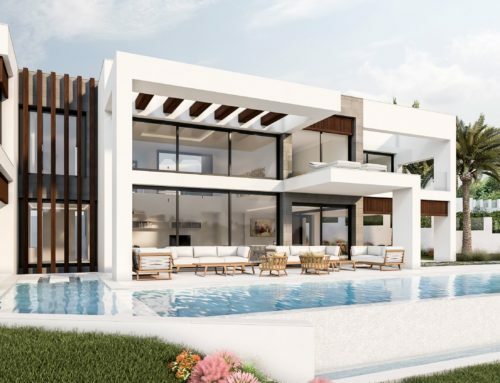 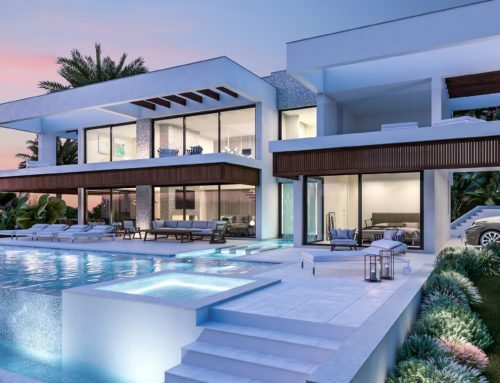 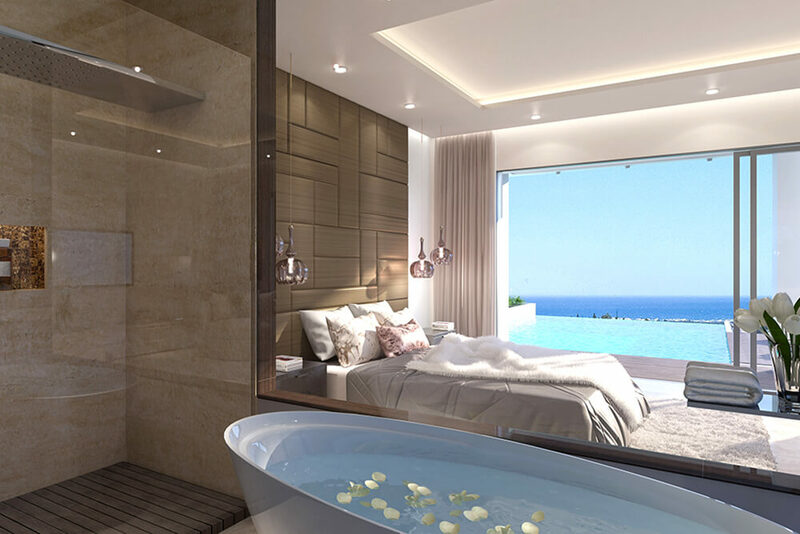 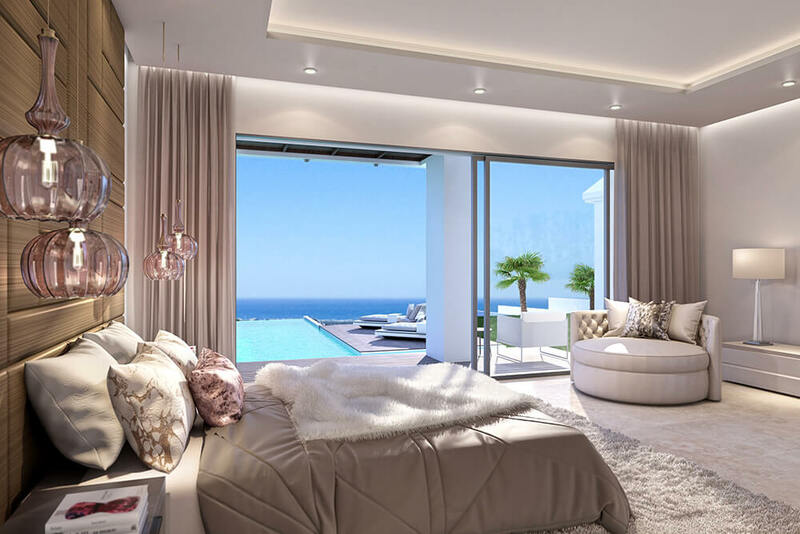 Each villa has been meticulously designed to adapt to today’s lifestyle, combining the latest home domotics, a private lift as well as six exclusive entertainment areas and additional affordable packages available to achieve your dream home, including a gymnasium, home cinema and a full SPA.